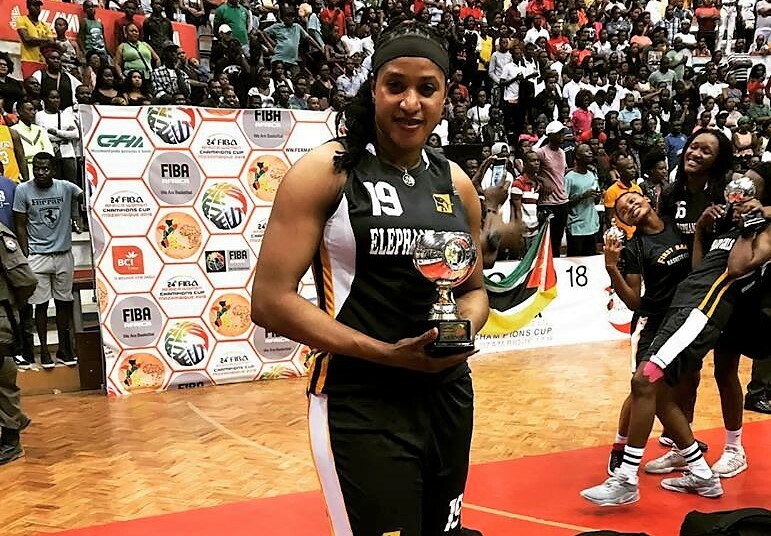 The Elephant Girls of First Bank played their first group game of the 2016 FIBA Africa Champions Cup for Women against Desportos D'A'Politecnic yesterday in Mozambique. The game was closely contested in the first two quarters with the game tied at 34-34 at half time. 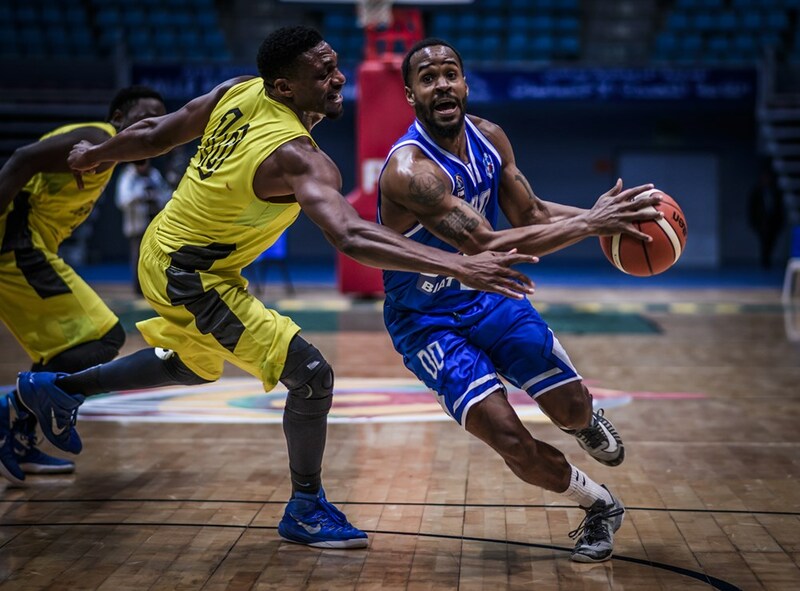 However, First Bank pulled away in the 3rd quarter recording the largest lead in the game with 13points. 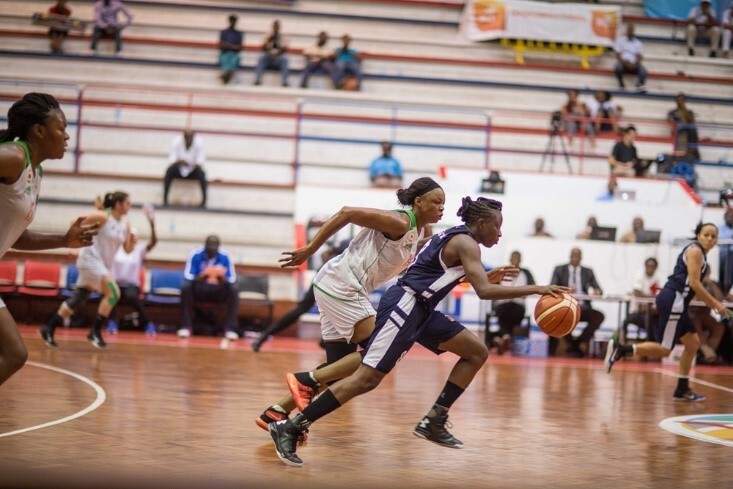 The game ended 65-59 with Upe Atosu leading the scorers for the Nigerian team with 18points, 2 rebounds and 2 assists, followed closely by Chioma Udeaja's 12points and 2 rebounds. 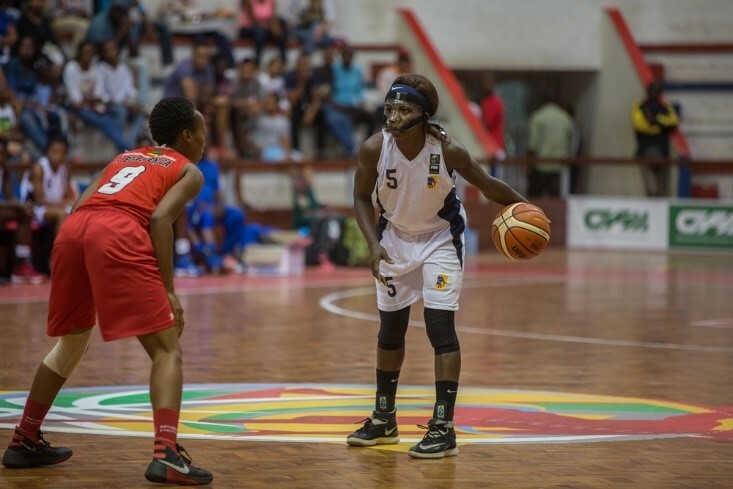 Nilza Chiziane led the scorers for Clube Desportos D'A'Politecnica with 17 points, 10 rebounds and 3 assists, the only double double of the game. 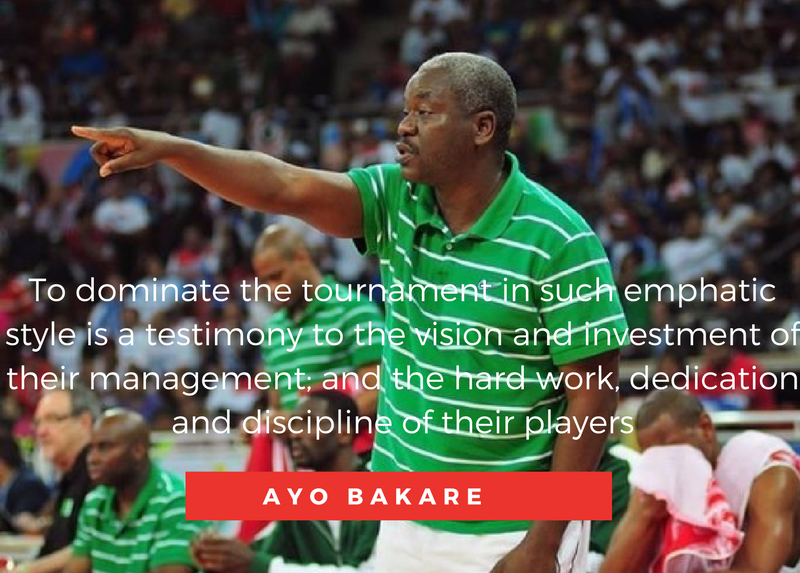 The other group B game played was between Premiero D'Agosto and Groupement Sportif De Petroliers. 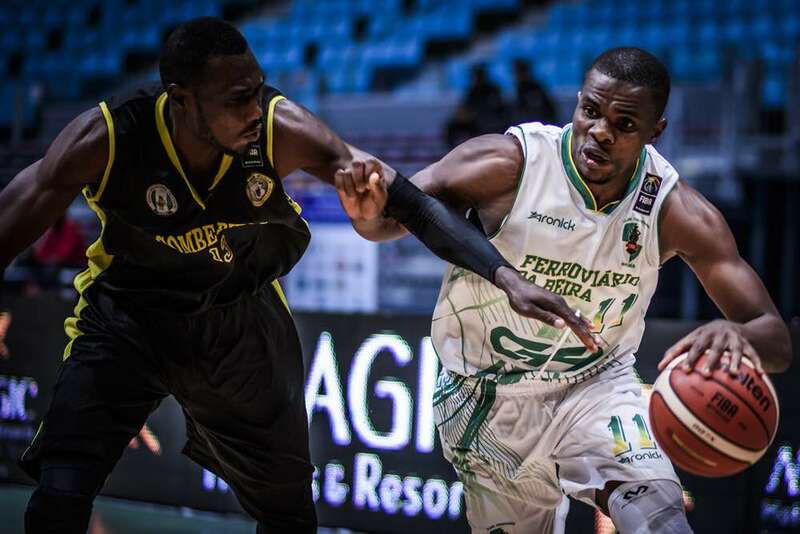 It ended 74 - 57 in favour of D'Agosto. 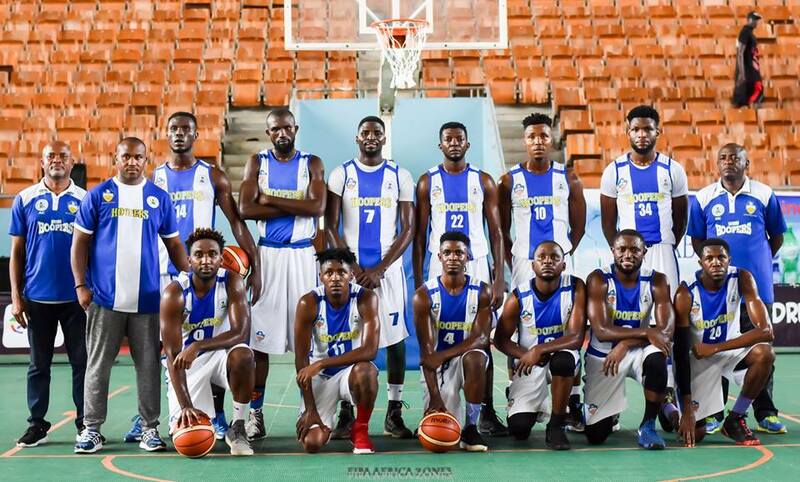 First Bank is scheduled to play against Premiero D'Agosto later today.